Gaze at spectacular night scenes of the Abu Dhabi skyline. 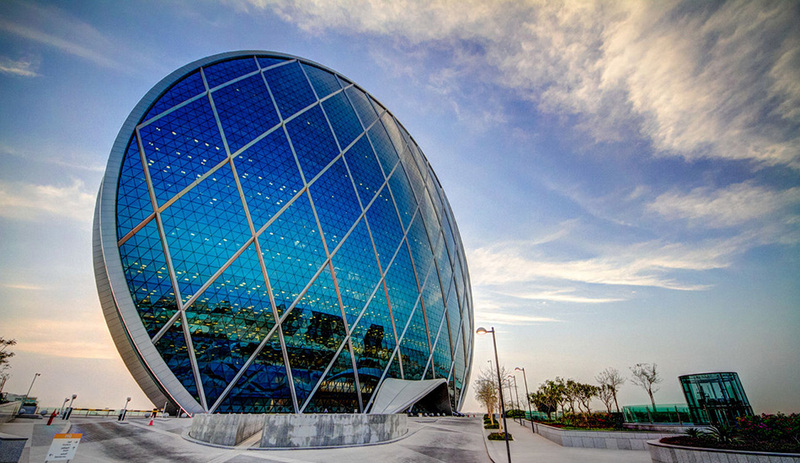 Experience two of Abu Dhabi’s best activities; the Abu Dhabi City Tour and the Dhow Cruise Dinner rolled into one. 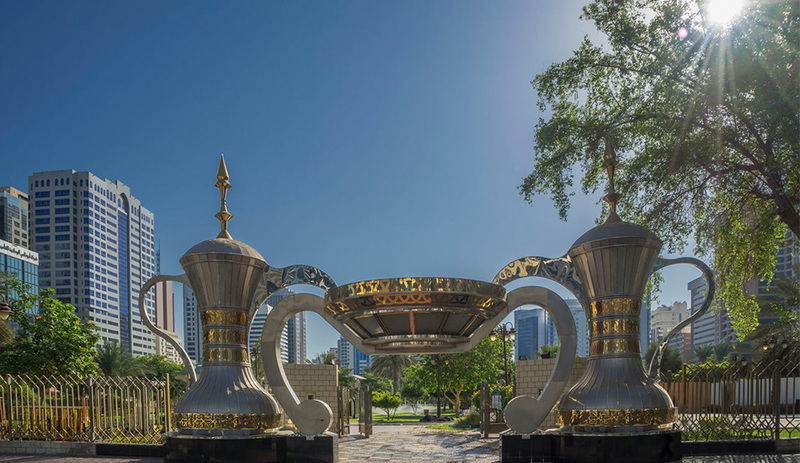 The Abu Dhabi Combo Tour starts in the afternoon and you will `be picked up from your hotel. 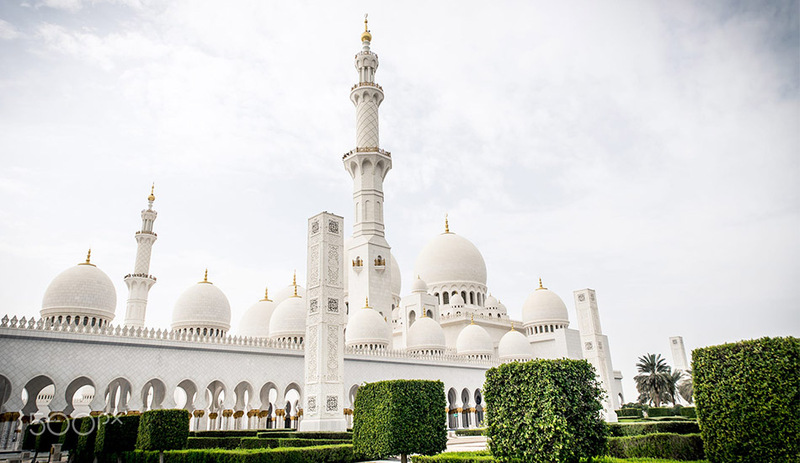 Your first attraction will be the Sheikh Zayed Grand Mosque, a structure showcasing the finest of Islamic architecture with chandeliers from German and carpet from Iran. Find peace and perfection within its walls before heading to the Heritage village for some history. Stroll through the recreated paths of this oasis village and admire recreated dioramas of daily chores, exhibits of artifacts and recreated objects like goat-skin tent, camp fire with coffee pots, etc. Don’t forget to take in the view of the corniche from the coffee shop in the heritage village before moving onto the Iranian Market for some shopping. After scouring the alleyways for some really good Iranian handicrafts, visit the date market to witness a smorgasbord of date blends. Choose from pitted, almond-centered, chocolate-coated, honey drizzled, you name it. 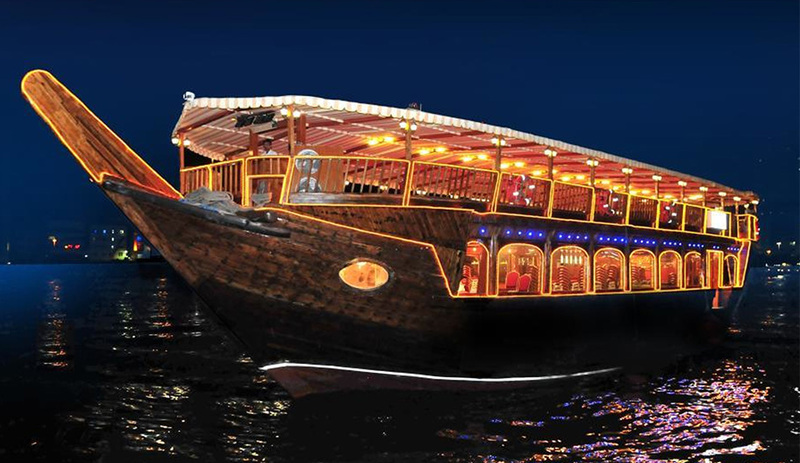 Continue your evening with an exciting Dhow Cruise. Admire the gorgeous view of the Abu Dhabi corniche and the skyline lit up at night. Enjoy the luxurious ambience of the wooden dhow, the high-class treatment and the breathtaking views of the Abu Dhabi city. Complement that with a mouthwatering buffet spread of 5* standard. The exciting afternoon Abu Dhabi city tour will be finished off with a nice Dhow cruise dinner that is romantic and relaxing.